Now hiring Waterproofing/Construction Technicians! We are looking for hard workers to grow in our installation department. We will train you!!!  The Basement Doctor repairs basements, foundations, and crawl spaces. Can you pass a drug test and have a valid driver’s license? If the answer is “yes”, apply today. Eligible for Bonus Program after 30 days of employment and a raise after 60 days. Reply with your resume today! Proven record of dependable work history, valid driver’s license with no major violations in the last 5 years, and ability to work in a drug-free environment are essential.